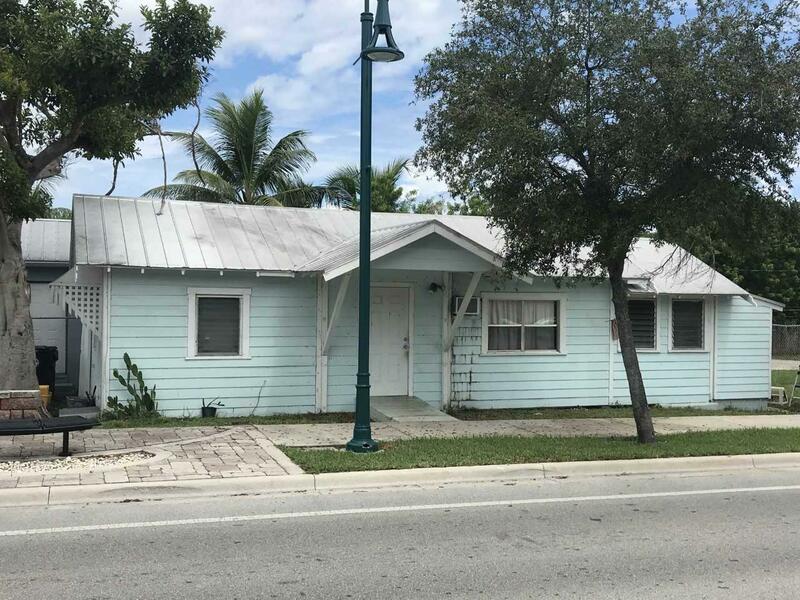 2/1 single family home with long-term tenants that can stay or go. Corner lot. Great investment potential.